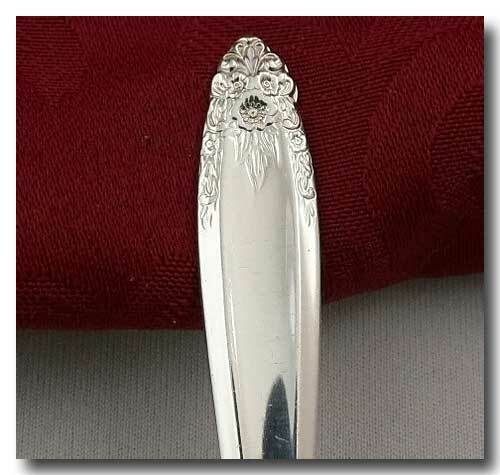 INTERNATIONAL STERLING SILVER "PRELUDE" 1939 ICE CREAM FORK. Approx. 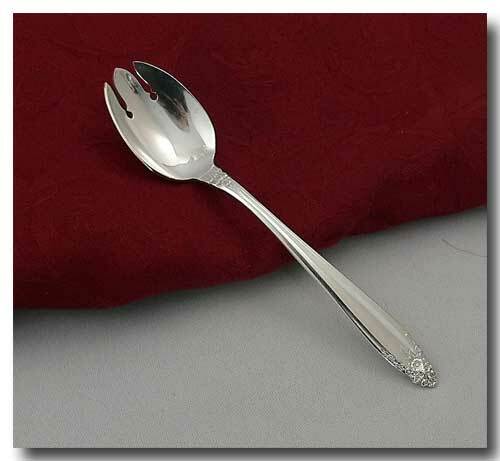 size: 5 1/4 inches long.